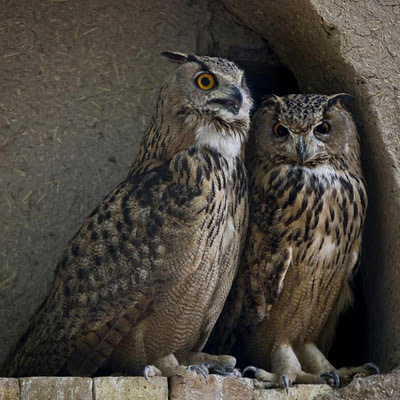 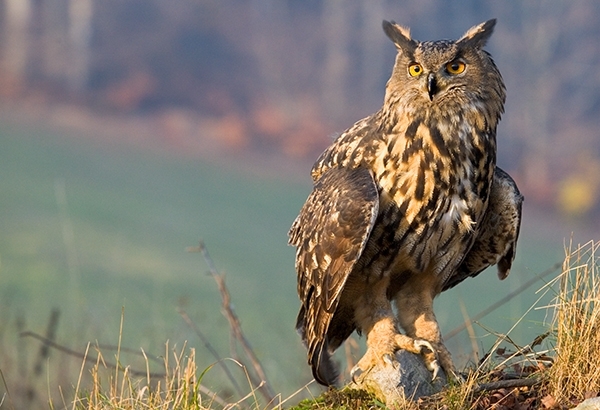 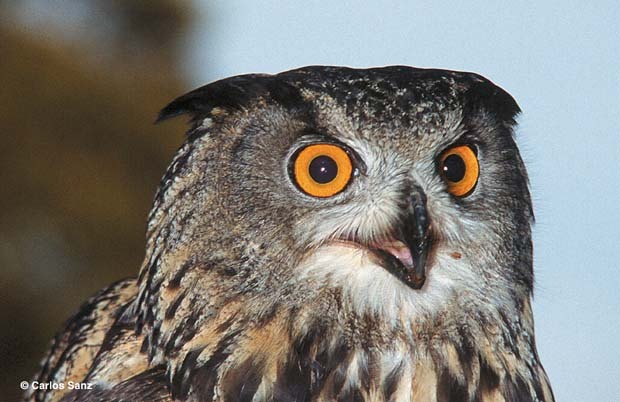 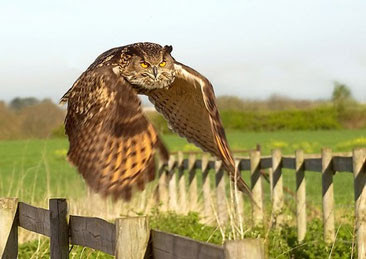 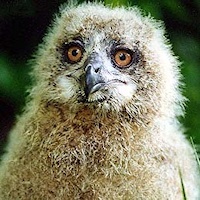 The Eurasian Eagle-Owl (Bubo bubo) is a species of eagle owl resident in much of Eurasia. It is sometimes called the European Eagle-Owl and is, in Europe where it is the only member of its genus besides the Snowy Owl (B. scandiacus), occasionally abbreviated to just Eagle-Owl. 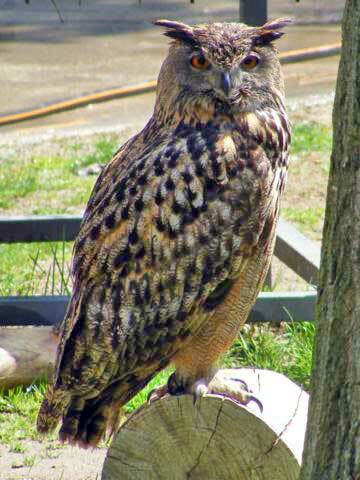 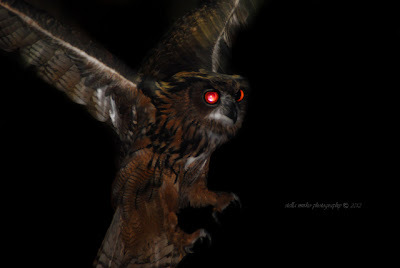 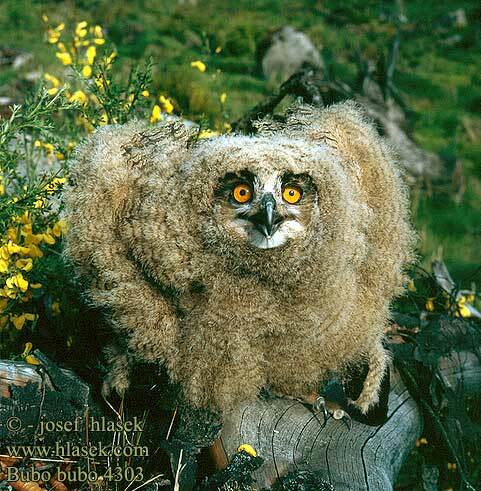 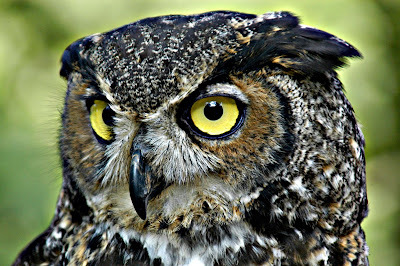 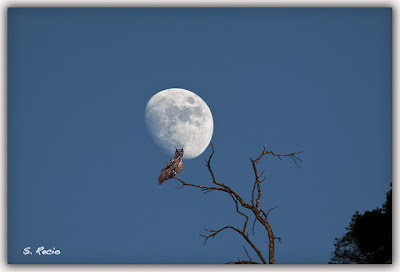 It is one of the largest species of owls.